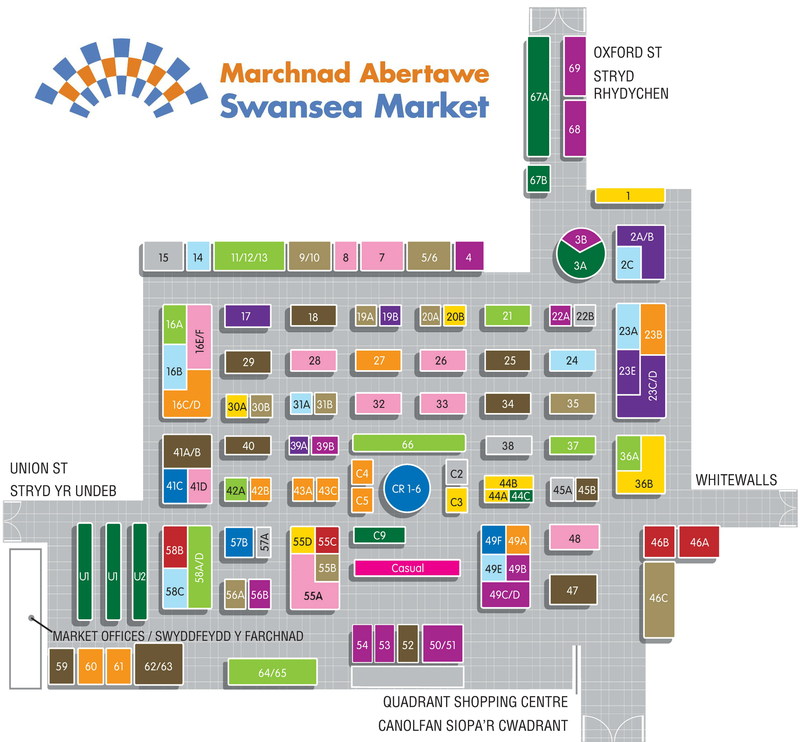 Stalls in the Market are managed and let by Swansea Council via their City Centre Management service. There are approximately 100 ‘shop style’ units ranging in size from 100 to 300 square foot. Rental rates depend upon the size of the stall and its location. 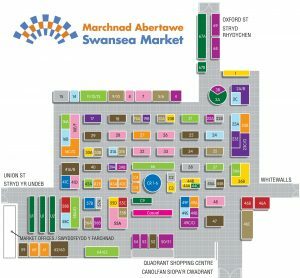 The following stalls are currently known to be available to let. Should the terms be acceptable and an agreement reached with the outgoing tenant (if relevant) an application form will need to be submitted to City Centre Management. 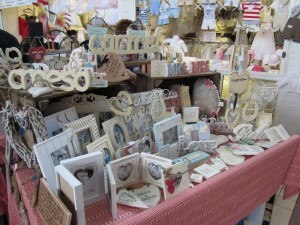 Please note that the consent of the Council will also be required for any change of trading use or major alterations to the layout of the stall. For vacant stalls, please use the application form below. For assignments from an existing tenant, please contact City Centre Management on 01792 633090. When reviewing applications, City Centre Management is looking for businesses that would add value to the overall proposition of the Market and offer customers something new. It will evaluate whether the application is in the best interest of the Market and the Local Authority. 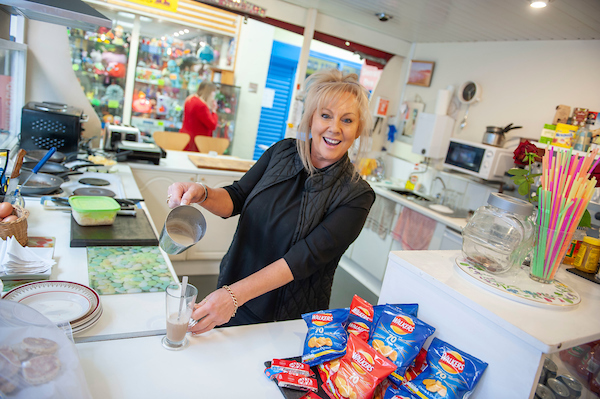 Depending on the nature of the application, a minimal standard period of consultation with the existing stall holders within the Market as well as key officers in the Council, for example, Trading Standards may be required. Checks for incoming tenants will also need to be conducted.